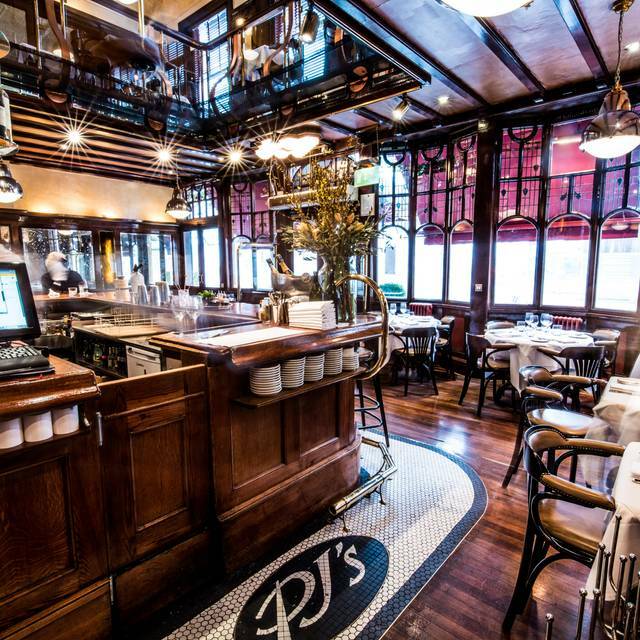 You must make bookings at least 5 minutes in advance of the time at PJ's Bar and Grill in Chelsea. Our mezzanine level can be used to host drinks & canapé receptions for groups of 50 or more guests. We can also work with you to create a bespoke dinner or canape selection to suit your occasion. 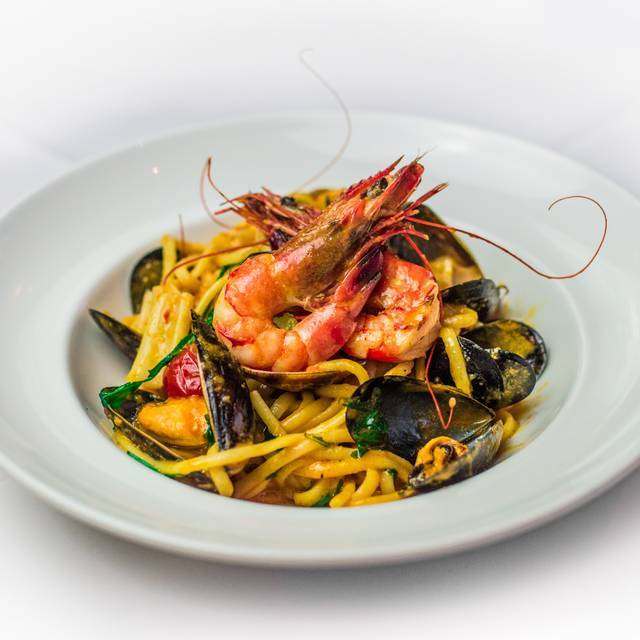 For further details and specific requirements, please contact the restaurant directly on 020 7581 0025. We will endeavour to make your event a success, whatever the occasion. 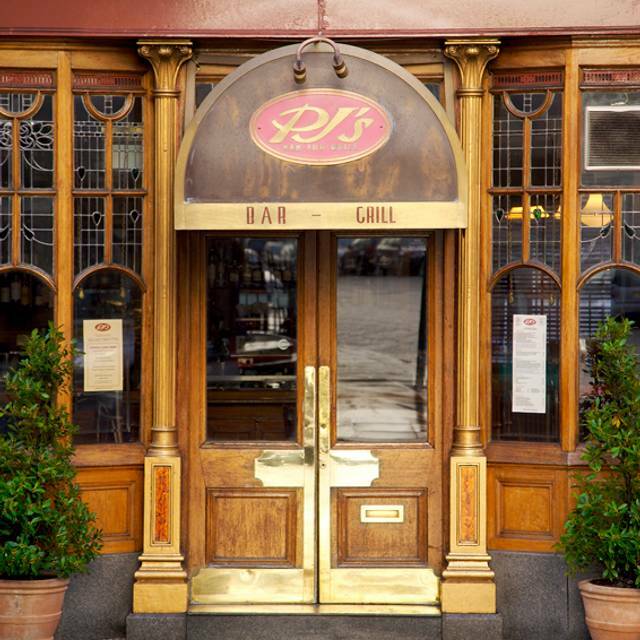 Located on Chelsea’s iconic Fulham Road, PJ's Bar & Grill has been a continuous favourite amongst trendy locals for years. The name Polo Joe’s along with its polo-themed interior and the handsomely suspended wooden aeroplane propeller above the bar is a tribute to owner Brian Stein's favourite sport and creates a unique and welcoming setting for relaxed meals with family and friends. 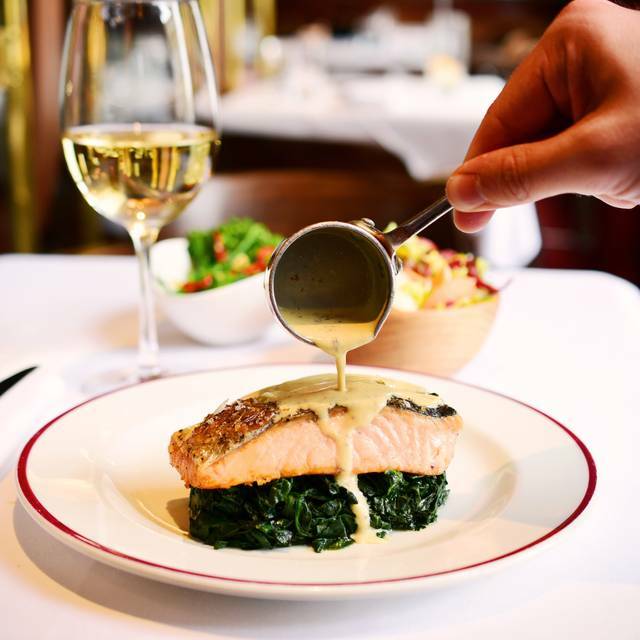 Quality and seasonal British ingredients are at the fore-front of the menu and the timeless dishes served here feature an excellent selection of Fresh Fish and Seafood, Prime cuts of Beef sourced from the Scottish Highlands and modern twists on quintessentially British classics. 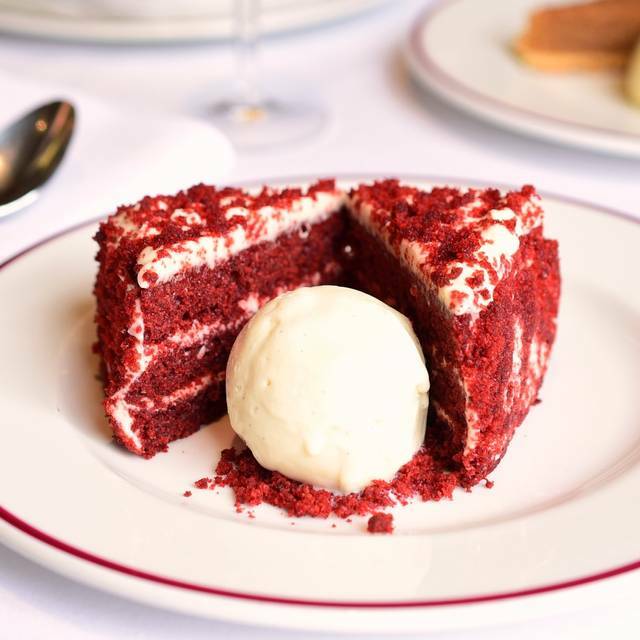 The restaurant has quickly become the place to be for Weekend brunch in this affluent borough – Eggs Benedict, French Toast and Truffled Scrambled Eggs are just some of the delectable treats on offer. one of the coolest place in London thats why I went back there.But the food and a services was better around 1 year ago. Always nice to visit PJs. Lovely local restaurant with good food and ambience and excellent service. Great service and food. Will definitely be back ! Couldn’t have been more accommodating even though they were busy. Well done all at PJ’s! Our waiter was so efficient and smiley throughout. We will be back very soon. We had a lovely Mother’s Sunday lunch at PJs last weekend. 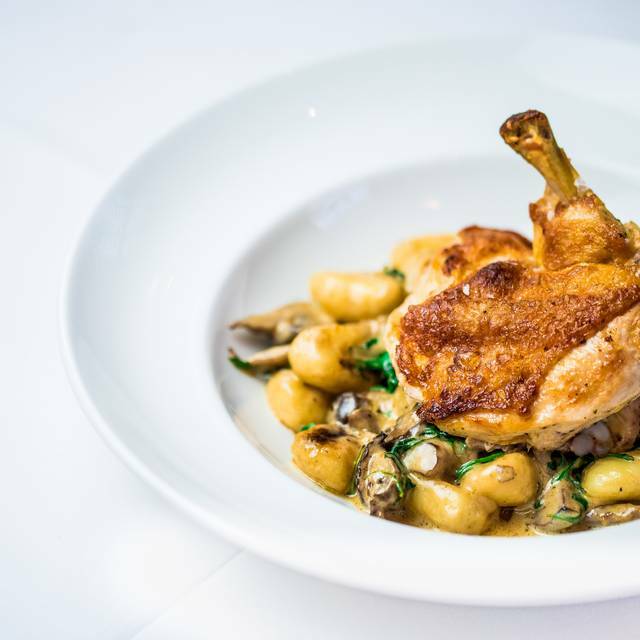 Warm welcome, cosy ambience, attentive service and some great food. The roast beef was particularly excellent and we look forward to returning. The waiter did not speak English and the food was not as usual. My eggs were cold and my avocados tasted funny. Usually much better! Lovely food, nice and hot and good portion sizes. The surroundings were very relaxing and calming in the middle of the afternoon. Loved it. Wonderful waiter especially. Ambiance was good, not as busy as I remember it being but still lovely. Delicious food and no hesitation to replace starter when it arrived covered in nuts for a nut allergic person. Super tasty Brunch for 4. The portions were decent, the burger was very tasty but not quite worth £15, was looking for something super special at that price. Service was great and we really enjoyed our brunch. We were for brunch, as they are famous on it, and while the food was good I cannot say that it was the best coffee I’ve ever had..moreover, I cannot understand how they serve industrial orange juice instead of a squeezed one. The latter was very disappointed. Great service and probably come back, but I’ll not get the orange juice unfortunately. We paid £20 each for brunch with drinks (no wine). Food was great, we were there on a Sunday evening so it wasn't very busy, they had a singer/guitarist on, so it noise levels were up a bit, but we were sat right next to him... everyone else seemed happy with. Very good overall though. Great atmosphere for Sunday Brunch and best Eggs Benedict in town! This was our first time at PJs - having passed by many times. 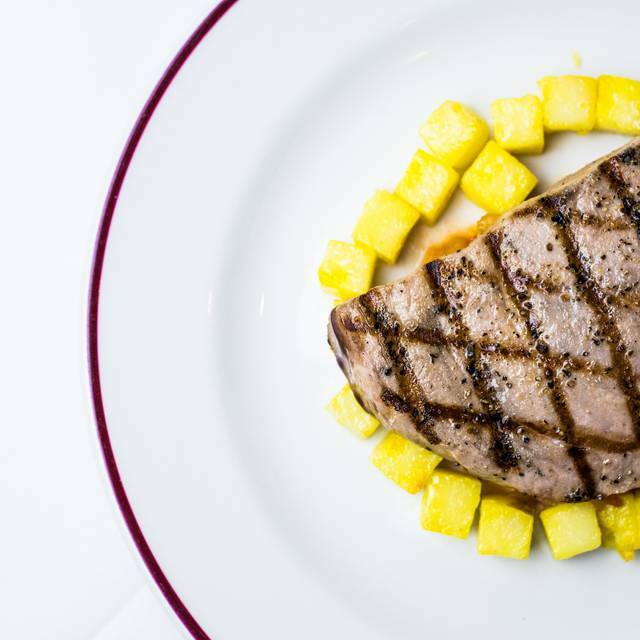 The ambience is great - low lighting, white-linen tablecloths, cosy bar - and the food really as expected when ordering simple dishes such as steak and shepherds' pie. However, the service was lacking - amateur, with drinks taking a long time to come, the rib-eye produced overcooked and the detritus of dishes left on the table well after it was time to clear them. We regularly had to flag the waiter rather than sit comfortably knowing that he was looking after us and was on top of things. For the money we spent and given that this was a first-time visit we were rather disappointed and probably won't go again, especially with so many alternatives available nowadays. If the service had been good we would have been inclined to return. On this occasion, the dinner wasn't that great. We discovered that their Wagyu burger cannot be cooked less than medium, which is a travesty. Ended up ordering a steak, which tasted good but was extraordinarily gristly. About 1/3 of it had to be left on the plate. At £28 that's not a good thing. Fries were ok, bearnaise was competent but nothing stood out. Their side dishes would be decent but, were a touch too lukewarm for my taste and miniscule unlike their prices. Despite 50% seasonal discount on food, the dinner was acceptable. Had I paid the full price I'd be sorely disappointed. Excellent service on new year’s eve, a la carte menu, a fabulous evening. Thank you! The amuse bouche to begin was lovely, as was the chocolate truffle that came with the coffee at the end. The courses in-between were very average. However, it's a great place and the staff are wonderful. PJs is wonderful vibe and a great Chelsea hang out. The food is good and the staff are super helpful. it's a friendly experience. Average food with salad drenched in sugary dressing. Staff insisted on seating us in tight and uncomfortable table despite my having pointed out better options that remained empty for the duration of our meal. Wonderful wait staff-really accomodating. I would recommend as well the weekend brunch. we have used PJ,s many times over the last year and it has always been excellent and the staff are very professional an attentive. First visit with friends for lunch. V impressed and want to visit again with other friends. Food is good but service poor. Salmon came after eggs and glass of white wine came to the end of the meal- likely they were kind enough for not making us pay the glass of wine. The space around tables is very limited. Everything is so tight there was no even space for waiting our friend collecting her coat and we were actually almost pushed out while leaving the restaurant. Very attentive waiter (his first evening) ensured we enjoyed our dining experience. I’ve known PJs for many many years and have always considered it to be high standard bistro food. Unfortunately, our last experience was so below what we would normally expect, that it did not even resemble restaurant standard. It’s hard to believe this is PJs. There were four of us and all our dishes were appalling. Like something you would rustle up at home when you’re desperate and not a good cook! The waitress was abrupt and gave us the dessert menus on a table still covered in the debris from our last two courses. No attempt was made to clear it. We had enough at that point and decided to leave. Oh, I forgot to mention, despite there being four of us, they only delivered three main courses. We had to wait for the fourth. Until I hear of a new chef and management, I won’t be returning. Such a shame! Food was good except I think my husbands gnocchi dish had the peppermill empty on it by accident. Overall enjoyable as usual. 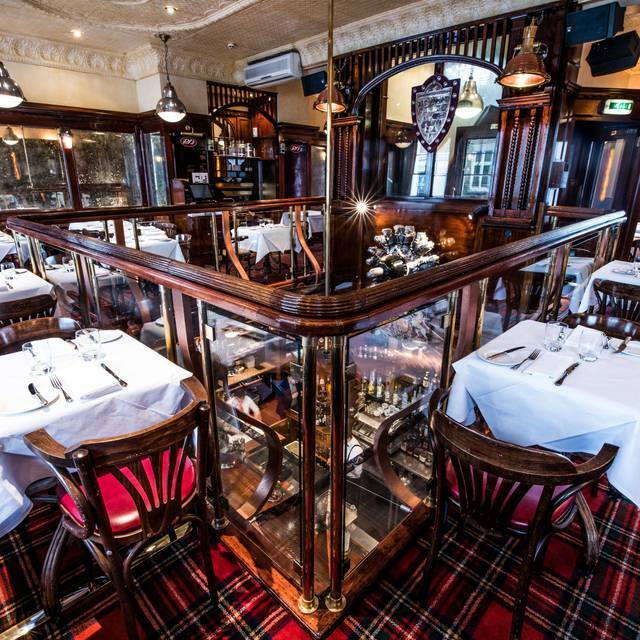 Fantastic atmosphere, great service, great food and drink - the perfect brunch venue! 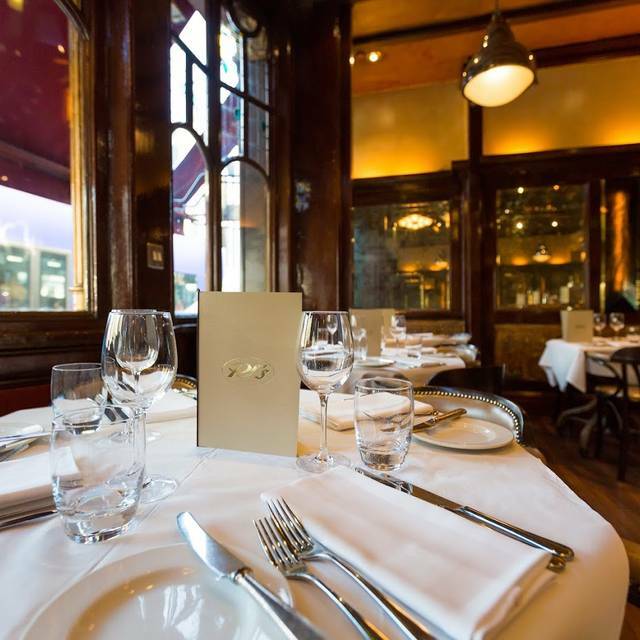 Lovely restaurant to visit on a weekend in London. Food was gorgeous and the staff were excellant with a good sense of humour . It was both our birthdays and they sent out a beautiful desert with candles on it. Nice touch . Will definitely return .